Many of you joined us on Thursday, June 7, 2018 for our second PRO \ FOUND workshop. (Thank you!) If you weren’t able to attend, a full recording of the workshop is available and you can check it out now. We fielded lots of great questions in this workshop and they brought up great points that we’ll continue discussing here on the blog and in future workshops. We’re going to take a summer hiatus from the PRO \ FOUND workshops so we can all enjoy these fleeting (in Michigan) warm temperatures – even if that just means a few outside lunch breaks. Our next workshop will be in September. Stay tuned for the date! 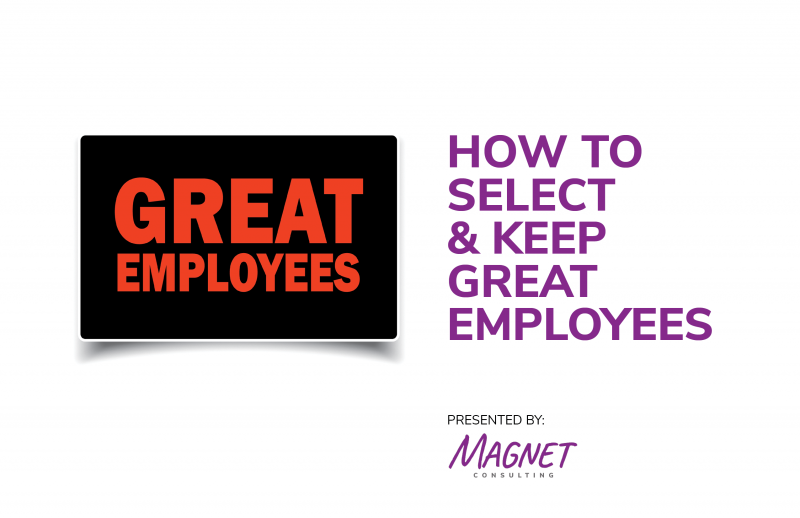 A quick recap, this episode was called Great Employees: Where Are They? Why Aren’t They Calling? In it, we tackled how to attract, select and retain great talent.